How do you start your day when you fire up LinkedIn for social connecting? 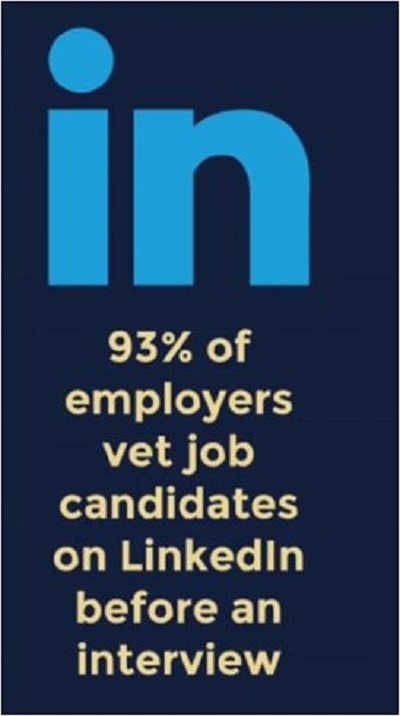 Know what you plan to accomplish in the time you have on LinkedIn. Let’s say you have only a half hour to make a presence on LinkedIn today. You know as I do if you don’t have a plan you will end up here, there and everywhere and the next thing you know the time has gone by with nothing more than reading a lot of post headlines and articles with no real social connecting. Hey, reading is key BUT so is responding to the content. A short checklist to plan your precious time while on LinkedIn. Not rocket science but a useful list to refer to. I’ve barely scratched the surface of all you can do on LinkedIn. There is so many features and tools. My vision for this article is to help you not get stuck spending time without direction. Choose several of the tips above per day and see your visibility soar. Have any specific questions about the tips above. Leave a comment below and I’ll respond soonest. I’ve had the opportunity to write, re-write and optimize 100’s of resumes and LinkedIn profiles for all professional levels and industries.